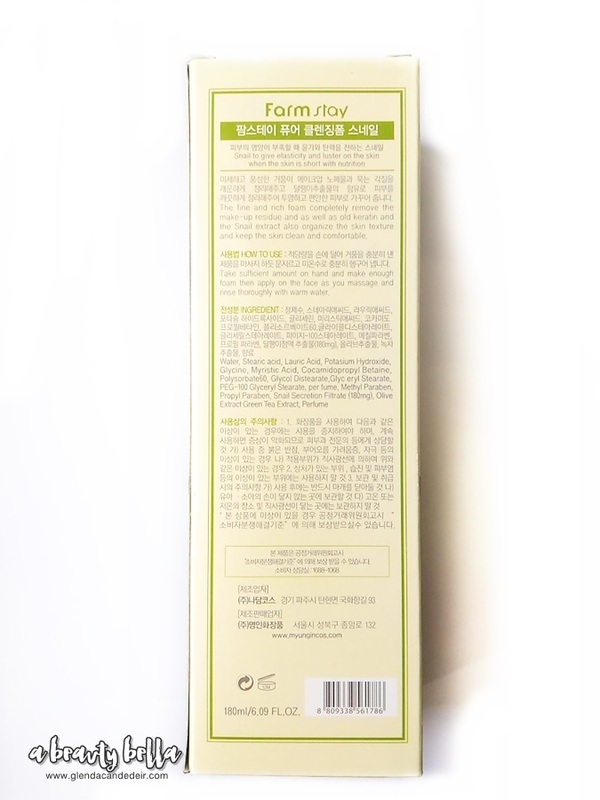 Did you know that snail enzyme commonly from their trails, contain proteins, glycolic acids, and elastin and helps to firm skin, regenerate cells and replenish moisture at the same time? Its commonly used in skin creams and face masks. This good stuff slime is produced and used to self-heal their cuts on their soft bodies, thus making the skin firm and restores skins in the beauty products. 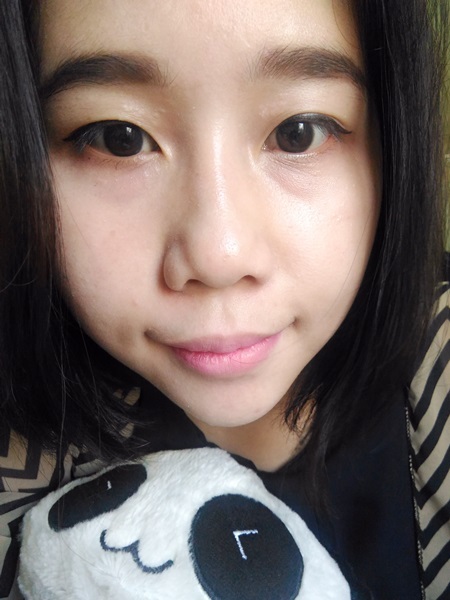 It thinks I heard about this Snail around 2011 when it started mostly in Korean Face Masks and face creams but it been into the beauty lane date back to ancient Greek cosmetic. I really wish no snails were harmed in the production of Snail Beauty products, hope they're producing it the safe way. 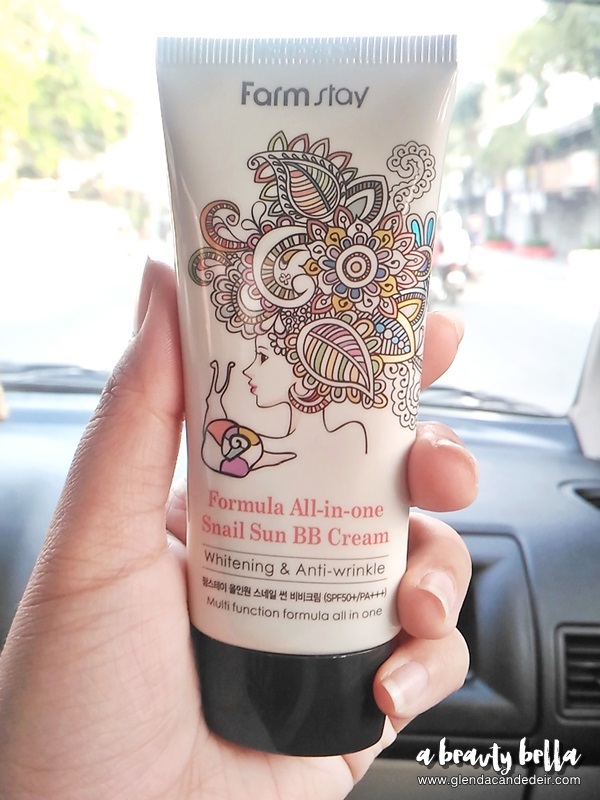 It's my first time to try a BB Cream with Snail mucus ingredient and I got them from FarmStay Philippines. It's not heavy or sticky. It gives me a "lit from within" look - dewy! 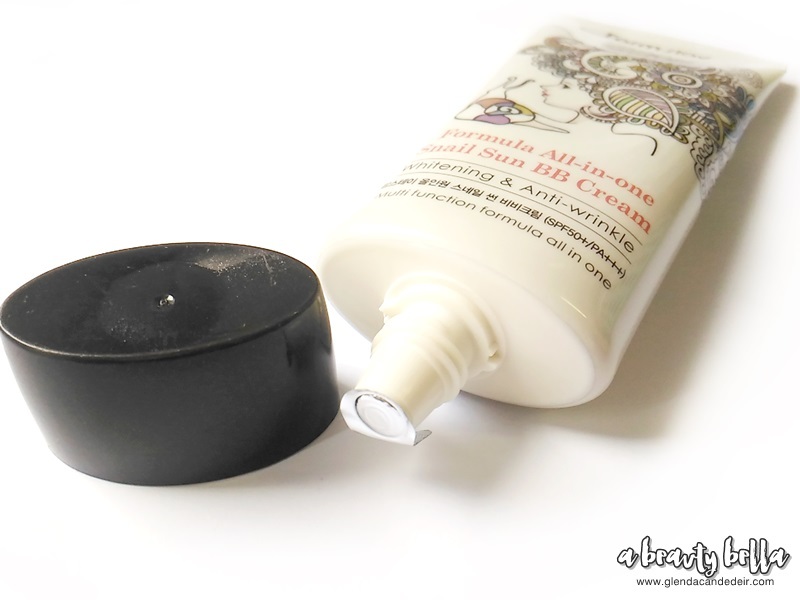 The thought of using a bb cream with Snail Extract feels fun and healthy. Disclaimer: Product is brought to you by Farmstay. I am not paid to do this post. 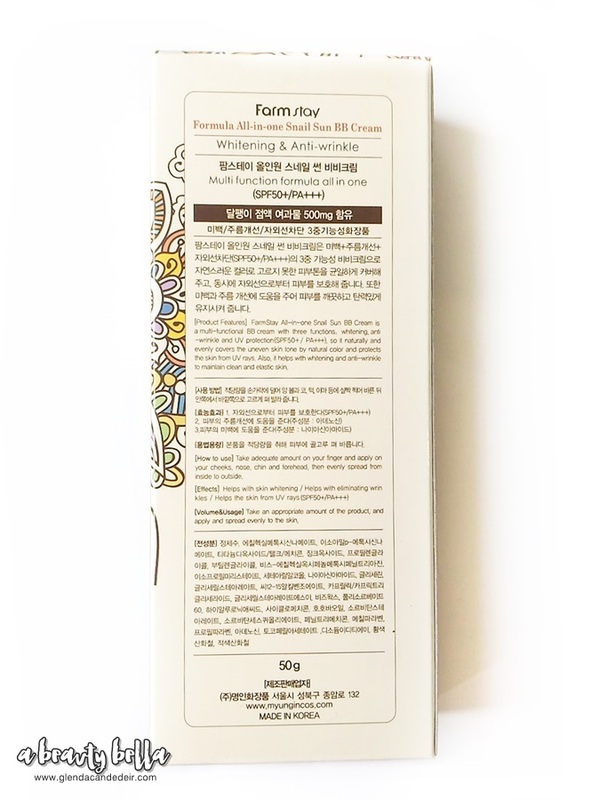 1 comment on "FarmStay Snail Sun BB Cream"